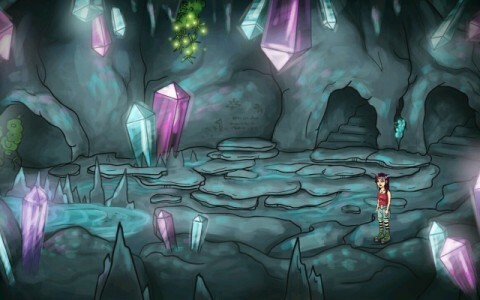 More than one million players have already downloaded the Alice: Reformatory for Witches game, which started one new successful point-and-click adventur series for mobile phones and tablets with Android and iOS. And very popular is also the second part of the serie, Alice and the Magical Dragons. 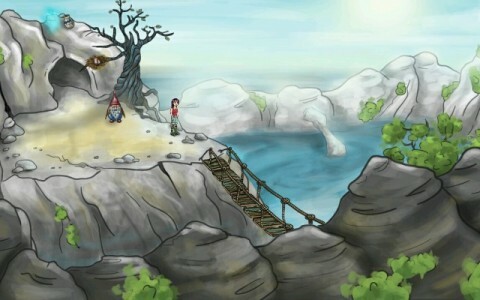 The authors have promised a third sequel, but it took them long months to finish it - and it is finally a reality now - welcome to the Alice and the Magic Islands game. Also this time you can look forward to hand-drawn graphics, English texts and a lot of thinking about how to overcome all the obstacles and dangers. However, even in the third part you can use the SuperHelp in the menu, which will help you when you get stuck in the game. Whenever you open it, it will sshow you the scene picture you are in, and some tips and advices about what you can do here. SuperHelp is even more detailed in this game than it used to be in the past. Currently, the game is available for the Android operating system, the authors also promise to release it for iOS. The game is available on Google Play for the same very favorable price as the second part of the series - $1,50. 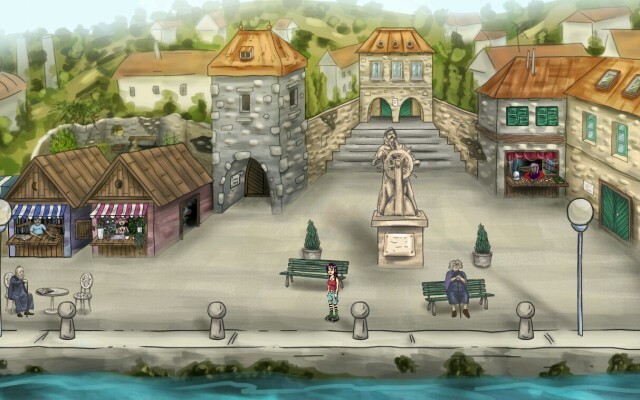 Consider it to be a contribution to the development of more adventure games. And who knows, maybe we can see the fourth part of the Alice the Witch serie in the future. Update: The game is available for iOS now too.